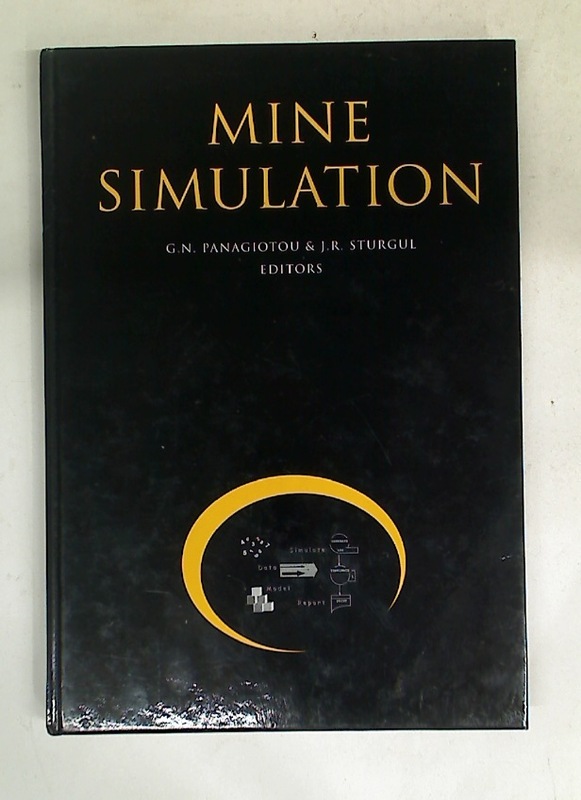 Mine Simulation: Proceedings of the First International Symposium on Mine Simulation via the Internet, 2-13 December 1996. Genetics and Conservation of Rare Plants. Imaging and Imagining the Fetus: The Development of Obstetric Ultrasound. Interpreting the Landscape. Landscape Archaeology and Local History.